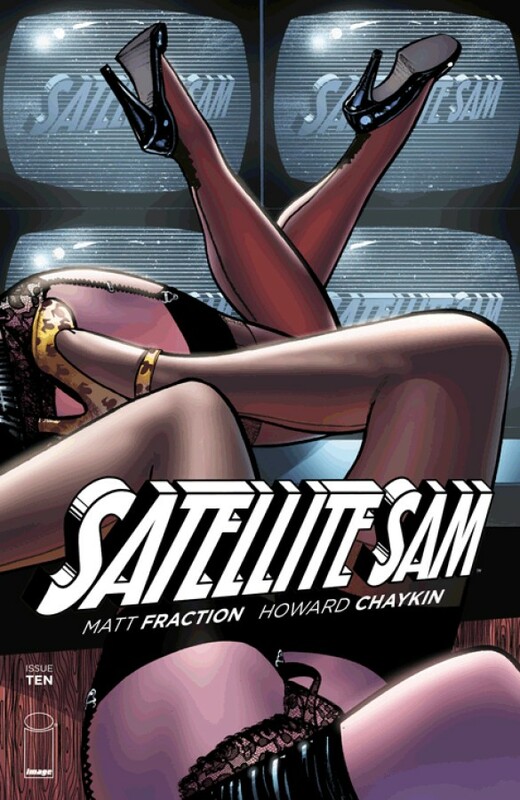 The second arc of SATELLITE SAM comes to its thundering conclusion: everybody’s secrets get a little bit of daylight and all hell is set to break loose in front of, and behind, the cameras. Who killed Satellite Sam and why? What happened to Michael White during the war? And who can he trust to help him set things right?